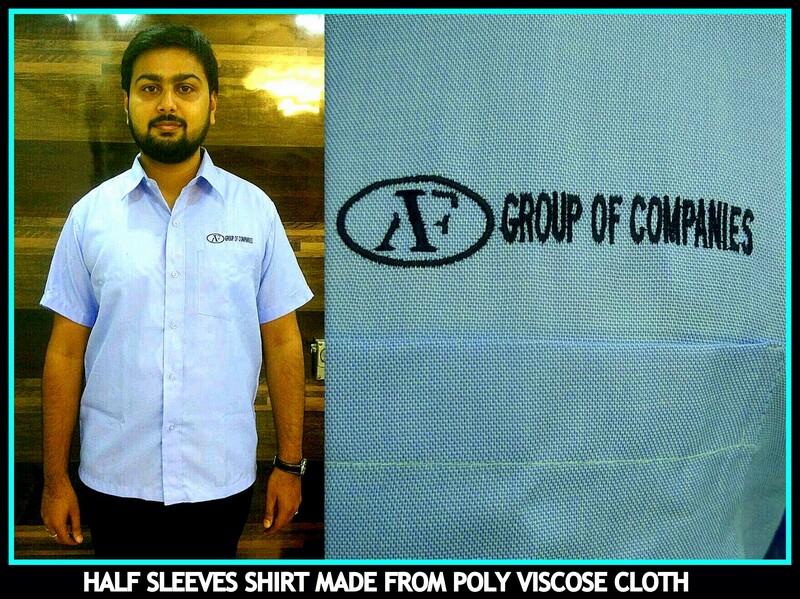 Half sleeve Uniform shirts in Chennai !! Uniform Shirts in half sleeves can be made by RSM Uniforms in various colors and textures based on your requirement. The half sleeve shirts can be made in different standard sizes. For more durability and continuous use we suggest poly visocse cloth to our customer as it can retain color and texture even after several washes. We have possibility of showing you around 2000 different shirting material from which you can choose your uniform shirts that you always wanted your employees to wear. What are you waiting for, Call us now at 9176634635.